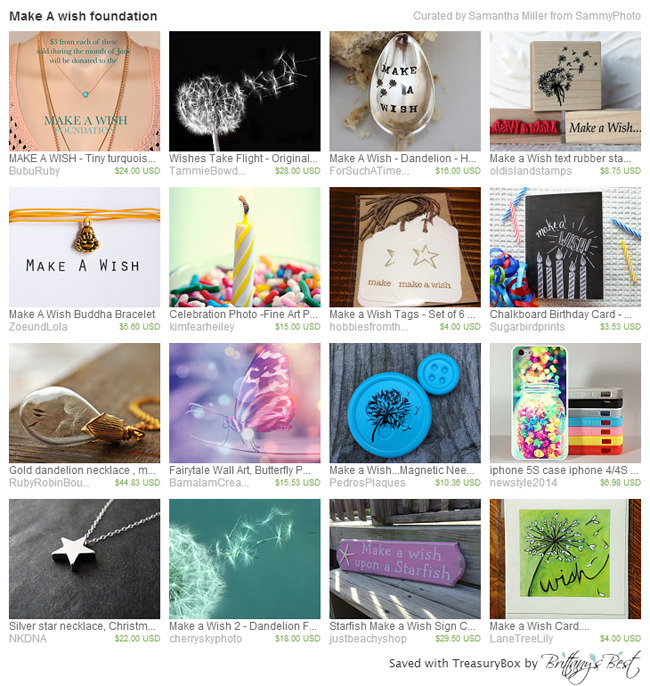 This treasury is featuring Jen’s shop BubuRuby. Jen’s best friend growing up was a very sick little boy and the Make A Wish Foundation granted him a wish before he passed away. Please check out her shop and help support an amazing charity!